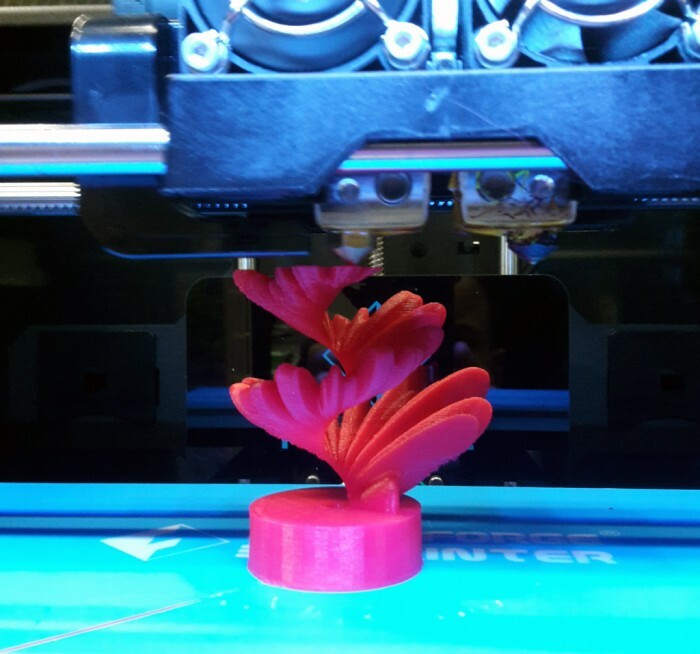 We’re received a new shipment of Flashforge Creator Pro 3D printers at Ravensbourne and I got first crack at them to do some test printing. 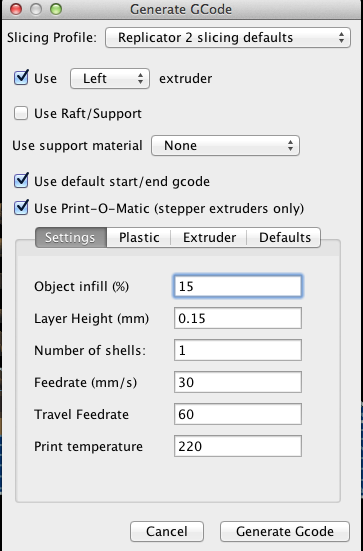 It took a few attempts to get the settings right in the ReplicatorG software that they recommend for generating the printer files (hint – make sure to save models before generating gcode, and restart often, because it doesn’t always save the current version of your model to the print file, sometimes it’s the last version you opened). Also, the Creator Pro is sharp! I sliced a good chunk out of my finger and thumb before we started sanding down the edges, especially the acrylic cover. 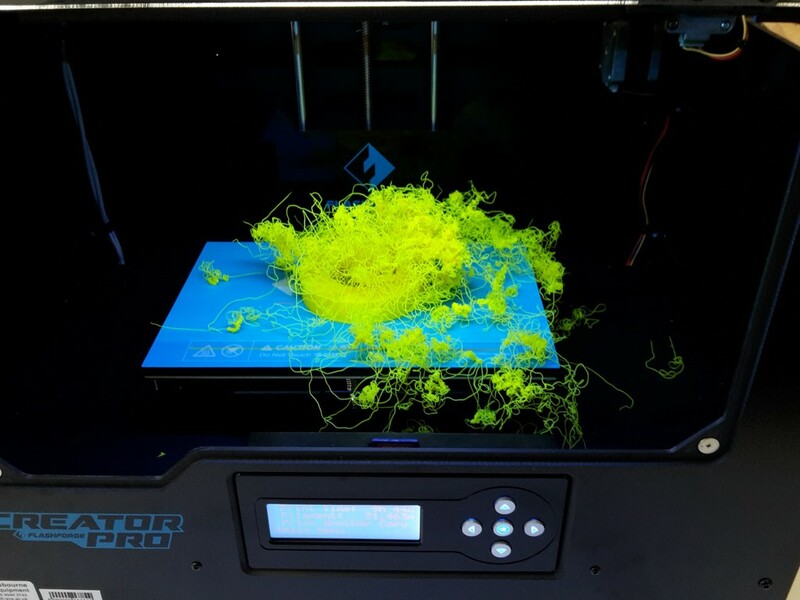 The first print became a neon wig/bird nest because it was using the wrong nozzle (ABS instead of PLA). 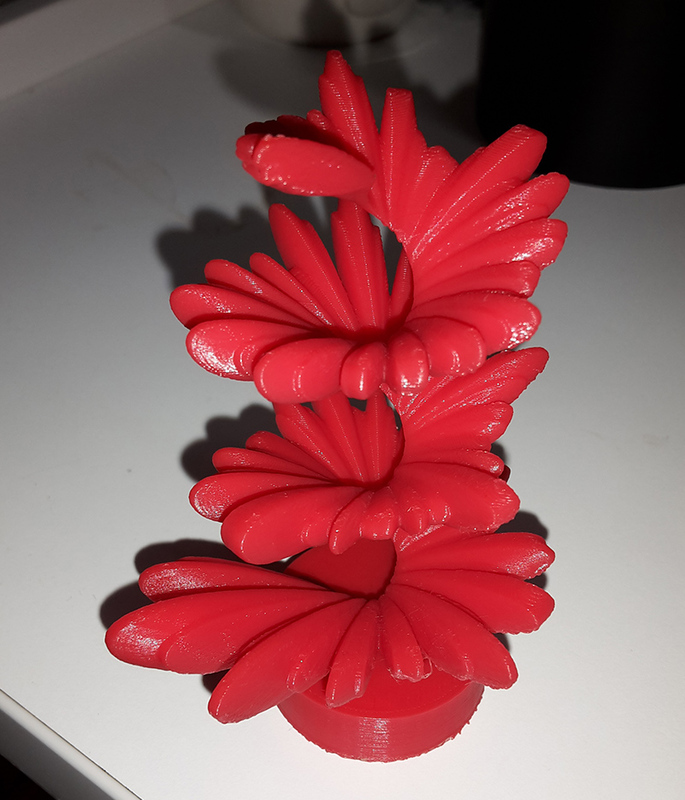 With the next few attempts I dialed down the layer height and the build speed to get a remarkably complex spiral to print with (almost) no issues. One big finding was that it really is key to leave the doors open, especially that sharp-edged front hatch, otherwise the plastic is too hot and curls upwards as it prints creating rough and jagged edges. The result looks pretty lovely – the topside is smooth and has no flaws, but the bottom sides have some little rough patches where it must have slightly sagged a bit during printing. 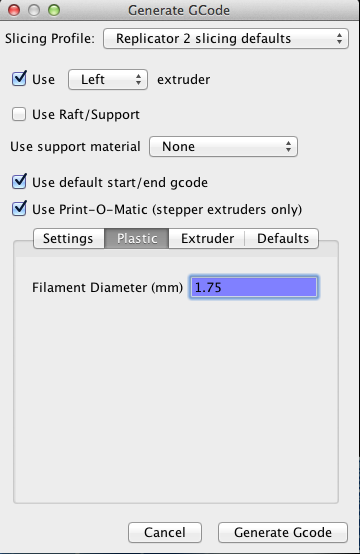 Still, a very good result on a model that I assumed was too complex and detailed to print on the desktop printers!